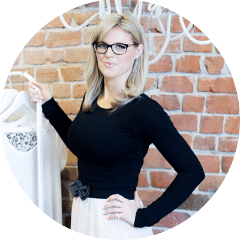 Personal Shopper – Do You Prefer Shopping For The Latest Trends Online? We have launched a new personal shopping service! 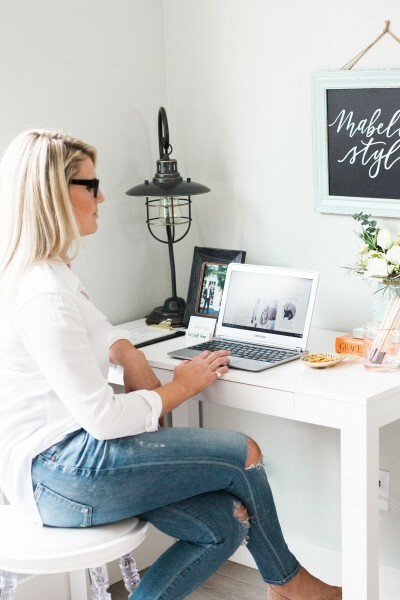 You can now work with a professional Fashion Consultant in the comfort of your own home. There comes a time, for whatever reason, that shopping in a mall is the furthest thought from your mind. Shopping sometimes can make more sense to do it from home, but without the hours of endless searching. To avoid this time-consuming task looking for that perfect item, wasting hours on the computer (or phone!) you can invest in our updated service, online personal shopping. 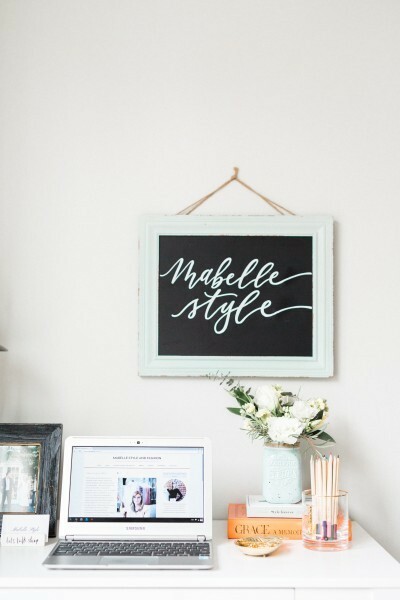 Mabelle Style professionally assists each client by putting together a personal shopping list via email that incorporates all the items requested. We source out multiple options based on the needs provided by the client and then prepare and forward an email with photos of each item with their corresponding websites. You are then able to begin your online shopping and make your own purchases without spending hours searching. *Check out the services page to read about all Mabelle Style shopping services.